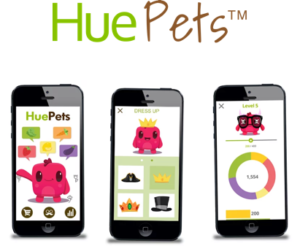 Our HuePets™ Program allows for fun andsimple nutrition with color through a digital-first educational program focused on promoting a healthy lifestyle. We partner with dietitians, pediatricians, medical facilities and other professionals, retail, and schools to activate our mission. Click here to download our Media Kit. How is HuePets™ different? It is the simplest and most fun way to learn how to eat healthy by leveraging a child’s altruistic desire to nurture their pet! A mobile app that turns daily healthy eating into a game. The app is tied to a website that allows medical professionals, family, and friends to view a patient’s or child’s dashboard of colorful choices and even assign rewards! Check out the video. This could be used as new way to entertain little ones and parents in the waiting room or optimized planned nutrition weeks at daycares! Professionally designed video content for the medical professional and staff or facility that can be leveraged on the business’s website and social media. This content can also be customized to included the doctor’s philosophy on preventative health if desired. 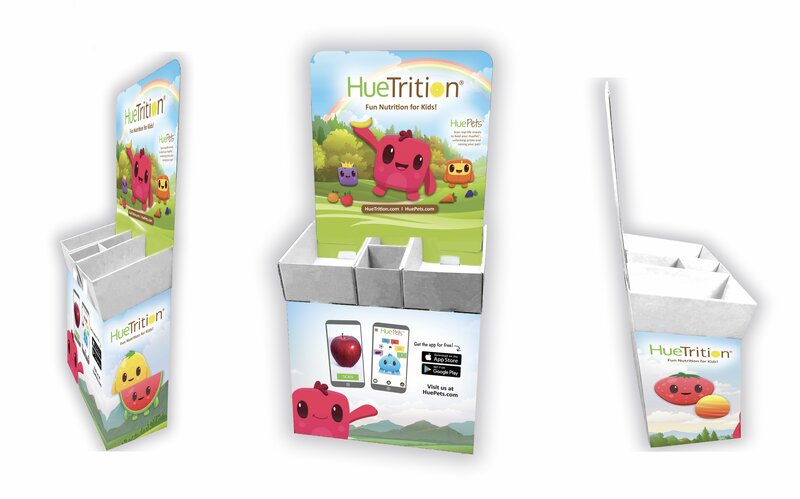 HuePets™ merchandising stand that contains educational materials and giveaways that are used as takeaways for parents. Educational marketing materials customized with the doctor or facility contact info as a takeaway tool for patients or customers. 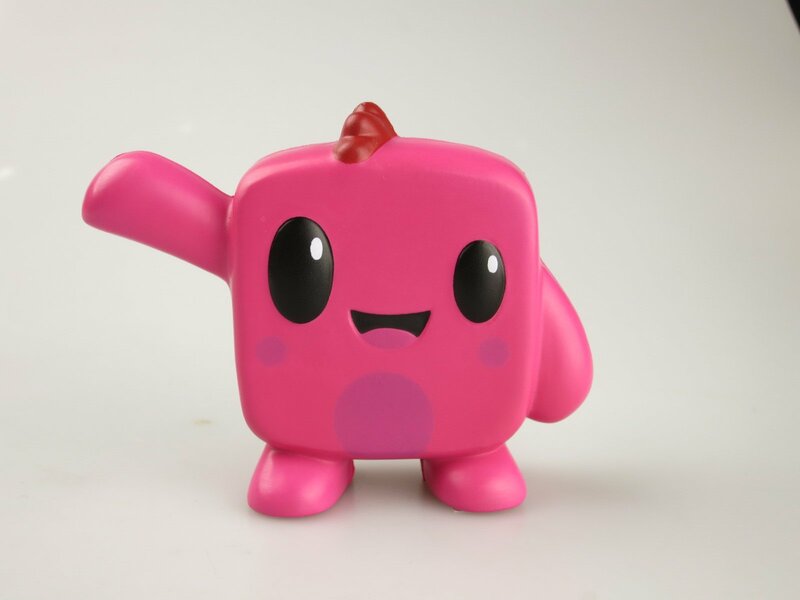 HuePets™ educational promotional materials and collectibles! 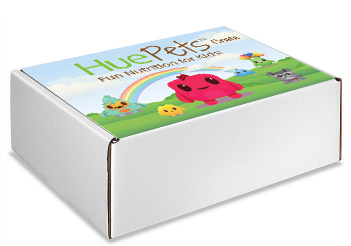 Exclusive HuePets™ Coloring Book with fresh clean crayons customized with your contact info. *Did you know that new age moms do not like their kids to play or touch anything in the office or waiting areas? Not only can the kid color in your office, making the waiting time seem less, but also, they will take it home with your contact information! Monthly communications and offers through e-newsletter, mobile coupons, digital sweepstakes, and more! For more information, please contact info@huetrition.com or fill out our form.